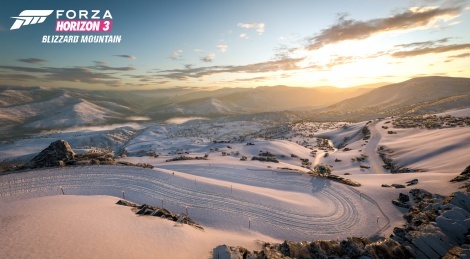 The first expansion for Forza Horizon 3 is finally available on PC and Xbox One, Blizzard Mountain adds a new map and new terrain surfaces, going from thick snow to ice. Here is a PC video to start, more are coming tomorrow. Note: frame drops are mainly caused by the capture. Update: Added 5 PC videos in 1080p60. 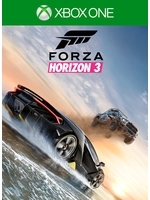 The only Microsoft exclusive I wish was also on PS4... Looks amazing and so much fun! The colors in these videos look a bit blurred. Looks like the chroma subsampling has been performed using a fast filter that leads to chroma shift. The chroma appears to be shifted 1 or 2 pixels to the right. The 1440p video was recorded with Mirillis Action. Yes, the 1440p video has properly aligned chroma. So it must be the capture card doing a fast and dirty chroma subsampling then. I really only noticed this because i have watched so many videos by Don Joewon Song, that i know how the HUD should look like when it is encoded properly.